The REA Average House Price survey for Q3 found that the rate of increase in second-hand three-bed semi-detached homes in Dublin city’s postcode zones was just 0.1% over the last three months, compared to 4.1% for the same quarter last year. 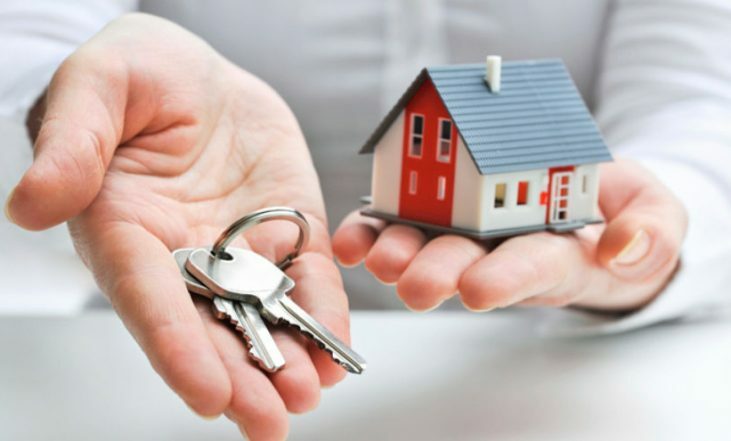 This is due to the effort being made by Central Bank to put a stop to rampant inflation on mortgage lending restrictions in Dublin and surrounding areas, as their borrowing rules increasingly define affordability in the housing market. The REA Survey concentrates on a standard 3 bed semi house in Dublin, the staple of most family homes. After rising by 12.5% in 2017, the price of a second-hand semi-detached house in the capital has increased by just €5,300 so far this year and now stands at €443,333. Prices in the north of the county have risen by 7.5% in the past 12 months, and 0.8% since June to an average of €322,500. The average house nationally now costs €234,824, the Q3 REA Average House Price Survey has found – a rise of 1% on the Q2 2018 figure of €232,441. “There is no doubt that the Central Bank rules are having an effect in the market, and are achieving what they set out to do in terms of keeping a lid on prices,” said REA spokesperson Barry McDonald. “In the Celtic Tiger years, all prices rose across the board, but in 2018 the system is actually working and the only price inflation is in a new homes market that is concentrated in pockets. “The second-hand market has become extremely sensitive, not just in Dublin, and when we look across the country it is the areas with quality housing stock available for under €270,000 that are achieving highest growth. “The effect of the Central Bank’s borrowing rule on price ceilings is brought sharply into focus by a drop-off in viewings for four-bedroomed housing in certain areas where they are priced over €400,000, for example. Many agents are attributing the lack of transaction to the fine weather in the summer, and report an upswing in activity in September. Both Waterford (+2.5% €205,000) and Galway (+0.9% €275,000) recorded increases, with agents in both locations citing strong demand but a shortage of suitable properties. Limerick city (€200,000) returned its first static figure in a number of years, and Cork city also registered 0% growth in the quarter with the time taken to sell now running at nine weeks.